For all of us there is always that white whale of accessories or clothes that we just have the worst time find the one that fits, looks good or feels right. Lately shoes have been my white whale. 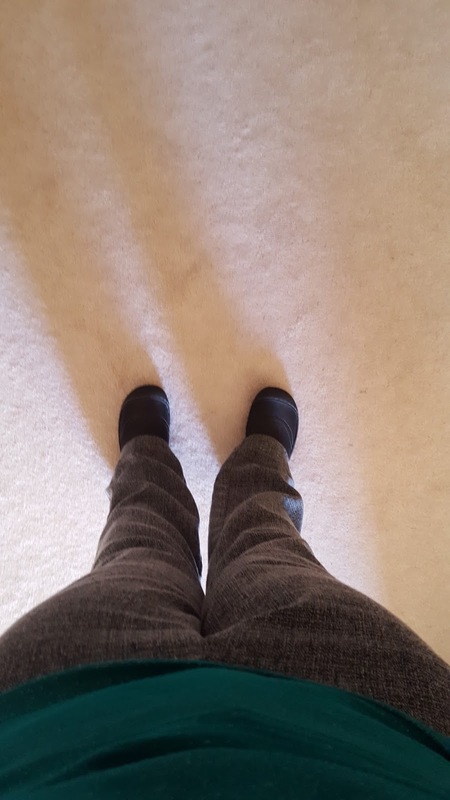 I'm not sure if my feet have changed the past number of years or what but finding good shoes that fit well and don't kill my feet by the end of the day has been as elusive as the white whale. 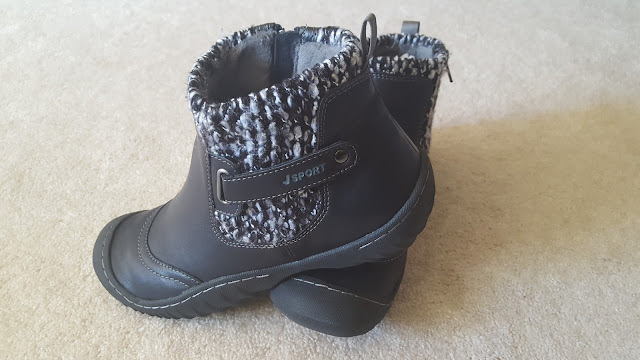 A couple of weeks ago I found an opportunity through Windy City Blogger Collective to try out a pair of shoes from JSport by Jambu. JSport is a part of the larger Jambu family but the comfy, sporty part of the family. The shoes should be able to take you from just running every day errands to hitting the trails. As someone who can go from writing label copy all day to hitting 15,000 steps when we're finishing up exhibits claims like this make me raise an eyebrow. Since shoes have been my white whale I went in to this a bit skeptical. 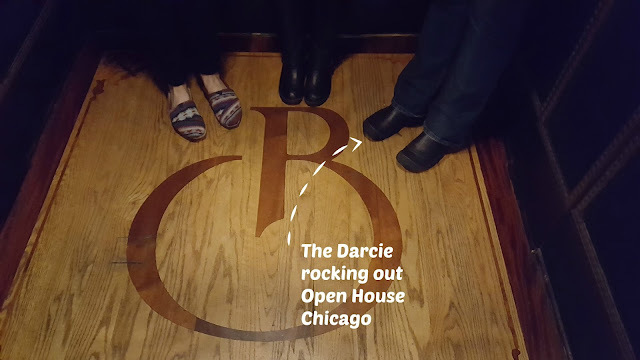 I was sent the Darcie booties. These guys are a great style; they go from looking casual to being able to work with the business casual look of my office. First thing that happened is I ended up with a size that didn't fit, I thought here we go another pair that is too tight and kills my feet every day. Nope! They were great we got the exchange taken care of right away and working with everyone behind the scenes was awesome. 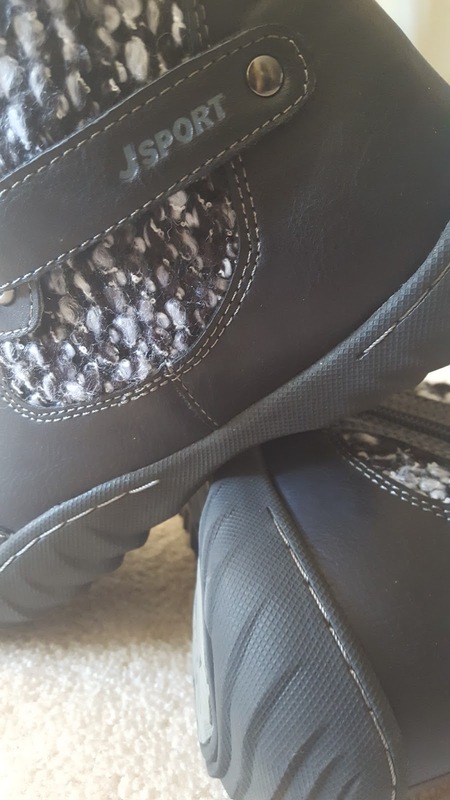 So then I started wearing the shoes. 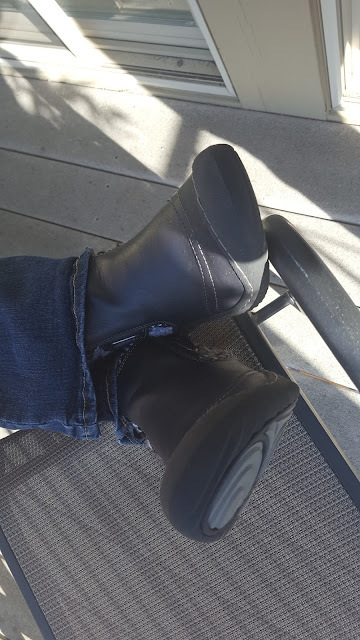 As I said I was definitely skeptical but as I sit here writing this having worn them for a full week straight ... my feet are happy to say that I was totally wrong. These shoes are fantastic. My feet have never felt so good in a pair of shoes. The Darcie is a brushed vegan leather with All-Terra traction soles. I'm not entirely sure what All-Terra part is but I know that I've come into some slippery surfaces with the crazy wet weather lately I've been sure on my feet. 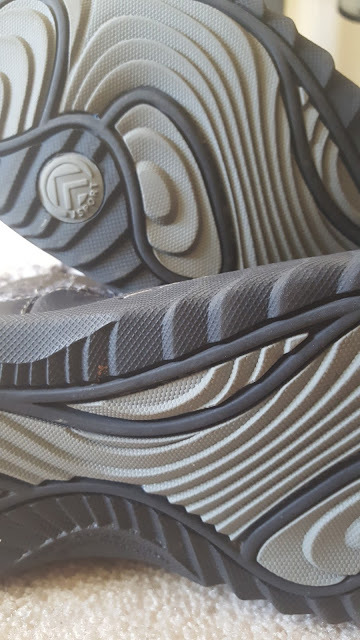 The interior of the shoes is comfy Memory Foam and a warm snuggly liner. Since we've been experiencing a a bit of a heat wave in October there have been a few overheated moments with the liner but I'm excited for when it really starts to get cold. I have a feeling these shoes will be great! I was actually able to look forward to walking around all day this past weekend for Open House Chicago rather than debating with myself for a day on what shoes I should wear so I can look cute but not be limping by the end of the day because my feet hurt. These shoes have me so excited I'm already trying to figure out another style to get that would do well for work and play! Pretty sure the Waywood is calling my name. 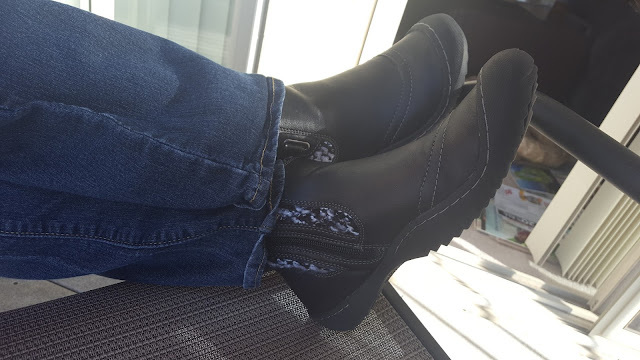 Check out JSport by Jambu and Jambu's other lines for some amazing shoes that keep your feel singing all day!